A brand new Twin River Sportsbook has launched Rhode Island's first sportsbook this November in Lincoln, RI with their Tiverton location set to open in December. At both facilities, all the local sports betting fans will have a blast backing their favorite teams! From what we’ve heard in the ongoing chatter, the Twin River sportsbook has a lot to offer to its players. As sports betting enthusiasts ourselves, we expect this platform to offer a wide range of sports markets, numerous bonuses and promotions and all this should come with dedicated customer support to help players experiencing difficulties when playing. What does Twin River offer? Can I bet online with Twin River Sportbook? Will Mobile Sports Betting be Available? Will there be Bonuses at Twin River Casino and Sportsbook? Short answer: not yet. The most exciting part of this news is that the Twin River Sportsbook will be partnering with William Hill US and IGT. With two of the biggest names in the gaming industry backing this new platform, we expect big things when they launch. And thanks to these partnerships, we confirmed reports that a Twin River Sportsbook will also be available online in one of the coolest betting interfaces in the business. As of now, the operators have confirmed that online betting lovers will have to wait a little longer to play from the comfort of their homes with Twin River Sportsbook. The online bookmaker will launch in the Spring of 2019. As you can see, there are a lot of goodies ahead for both land-based and online gamers in Rhode Island. So, continue reading through today’s post if you want to find out all that we expect from the new Twin River Sportsbook. And in the meantime, you can also keep visiting our website to stay updated on Twin River Sportsbook when anything new comes up. When it comes to legal sports betting in Rhode Island, there have been a lot of questions from the locals with rumors circulating. Fortunately for everyone in the area, the gambling laws that were recently passed in 2018 state that it is now legal for any Rhode Island sportsbook to offer both land-based and online sports betting, provided they are licensed. This means that Rhode Island is now among some of the few states that have already made moves to open sports betting in the state. In case you didn’t know, Twin River Sportsbook will be situated temporarily on the third floor of Twin River Casino in Lincoln. In fact, according to Gerald Aubin, the RI Lottery Director, this is where players will place bets on their favorite sports games before the larger, permanent betting parlor is completed. This is estimated to be 14 weeks after their official launch. For local players in the know, this permanent betting parlor will be situated where Carmine used to be, which is on the second floor of Wicked Good Restaurant. While in the temporary establishment, bets will be made in-person until they move into Wicked Good Restaurant where players will have the luxury of self-service betting as well as other gaming services. Other than the self-service kiosks, we are also expecting them to provide numerous accommodation options as well as recreational facilities for players. Some of the recreational facilities that we look forward to trying out are restaurants, a hotel bar, an all-suite-lodge, high-class VIP custodians, and conference rooms to carry out meetings. With the already confirmed partnership with IGT, Twin River Sportsbook is among the few bookmakers to include IGT’s PlayShot technology. Some of the cool benefits from this proprietary platform include efficient player management and strategic expertise for a better experience. Essentially, this means that at Twin River Sportsbook, players can place in-play and pre-match sports wagers just over the counter. What’s even better, when their online sportsbook is launched, this IGT PlayShot platform will also be able to provide players with mobile sports betting as part of the online sports betting services and several other convenient gaming options. If the Twin River Sportsbook properly implements this technology, it will without a doubt be one of the best sports betting sites in Rhode Island. Yes, it is very vital for the survival of any sportsbook to include a mobile betting platform. 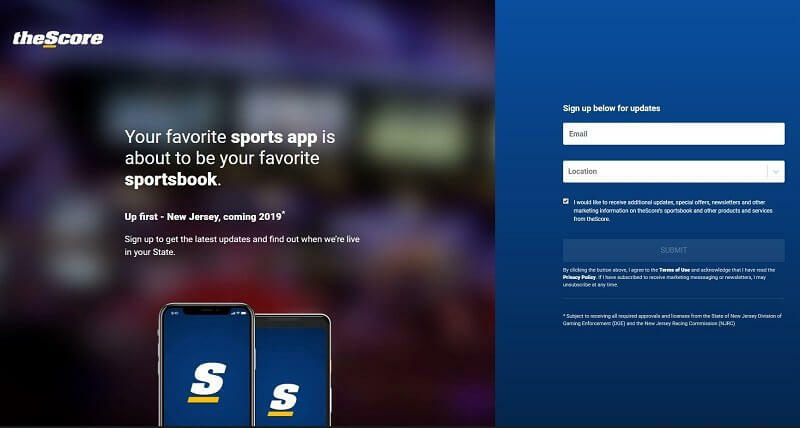 Twin River Sportsbook has already announced that they will have a mobile app that will allow players to place bets via their mobile quite easily. What’s more, this app will be integrated with Geo-fencing technology which means that it will only work within the Twin River casino premises which includes the gaming lounge and any other facility within the building. Unfortunately, the mobile app will not be released the same day as the interim Twin River casino bookie, but they have estimated that it will be released 15 weeks after interim Twin River Sportsbook starts to operate. This could be late spring or early summer of next year. As there will be an app, we also expect an exceptionally responsive mobile gaming website so that online sports betting in Rhode Island can be more player-friendly. This is a laudable move for Twin River casino and sports gaming since it will make it much easier for smartphones and tablets that may be incompatible with the app to access the site. Besides, if we look at what’s being offered by other bookies, we anticipate that their mobile services will include features like live betting, live streaming, push notifications, and in-play features. That way, apart from improving the general user experience for their mobile gamers, the operators will be able to compete with other big names in the gaming industry effortlessly. As of now, we can’t confirm whether there will be a Twin River casino promo code. 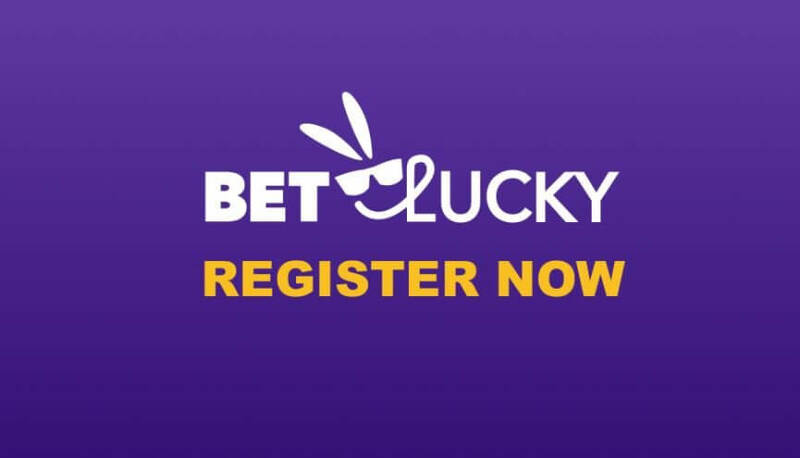 Even so, we highly suspect that there will be a promo code offered on their online website to quicken the process involved in collecting the bookie bonuses without breaking a sweat. Also, since the majority of reputable sportsbooks at the moment have a welcome bonus that can be collected using a promo code, we have more reasons to believe that Twin River casino will include a code for the sportsbook. Thus, as we wait for the operator to open online doors for gaming in Lincoln, RI feel free to visit our website any time after the Twin Rivers Sportsbook is already running. That way you will be the first to know as soon as a Twin River promo code is available. As soon as Twin River Sportsbook starts to operate online, there is a high probability that a decent welcome offer will be available for their new players who have just created an account on the site. Over the recent few years, this has always been the trend for every new bookie. And by the way, if you know a thing or two about welcome bonuses, you should already understand that they play a major role in attracting new players. Not many players out there are willing to join bookmakers that don’t offer a lucrative welcome offer. On the same note, players also tend to avoid sportsbooks that don’t offer favorable terms and conditions for the welcome offer. However, from what we have gathered about Twin River Sportsbook, it is going to be among the best sports betting sites in Rhode Island. Therefore, we don’t expect them to let us down when it comes to the bonus offers, complete with favorable terms. Now that you have a framework of what we expect when Twin River Sportsbook will start operating, bookmark our site so that you keep an eye for anything that may show up on our radar. Also, as soon as they start operating, we will also include more information on how to register online at Twin River as well as a couple of tried and tested tips and picks that you can use to improve your chances of winning at Twin River Sportsbook.